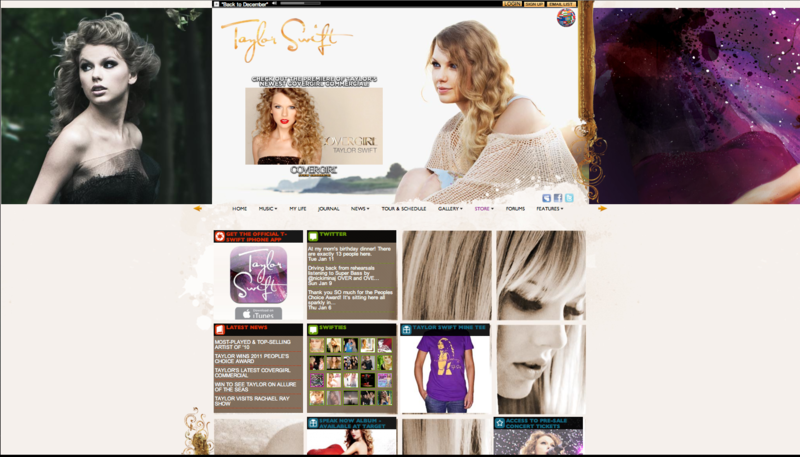 TaylorSwift.com was a fun collaboration with SiteCanvas which sprung up during crunch time for her CD release. We created HTML5 music players which could do unique things like save their playback location from page to page. Also created a live twitter social platform using SiteCanvas' website builder and API.